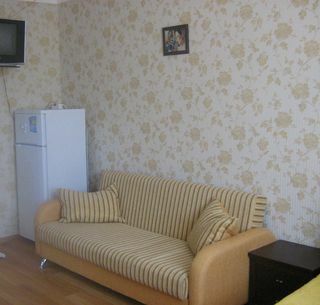 We offer accommodation in comfortable rooms in the center of Sochi. The house is located in the street Pionerskaya, near to the Seaport. 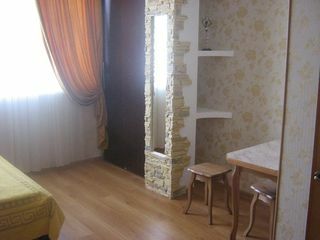 In the guest house there are 10 cozy rooms equipped with new furniture. 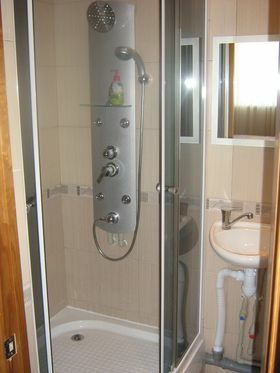 In each room there are TV, Wi-Fi, the conditioner, bathroom with a shower. 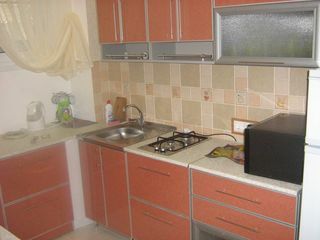 Kitchen is one for 4 rooms - a plate, ware, a sink, a microwave. 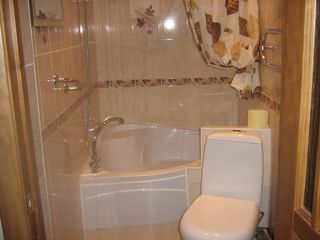 Rooms are most convenient for residing of 2 persons, the maximum of visitors - 3 persons. Berths in each room - a 2-sleeping bed and a folding sofa. 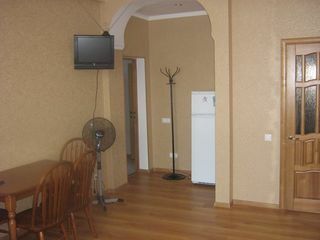 Rent cost during the high season, from May till September is about 3500RUB for a room. 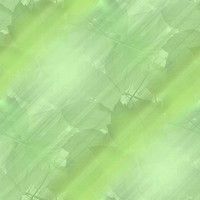 Rent cost from October till April is about 2000RUB for a room. from the airport Adler cost is 1200RUB. 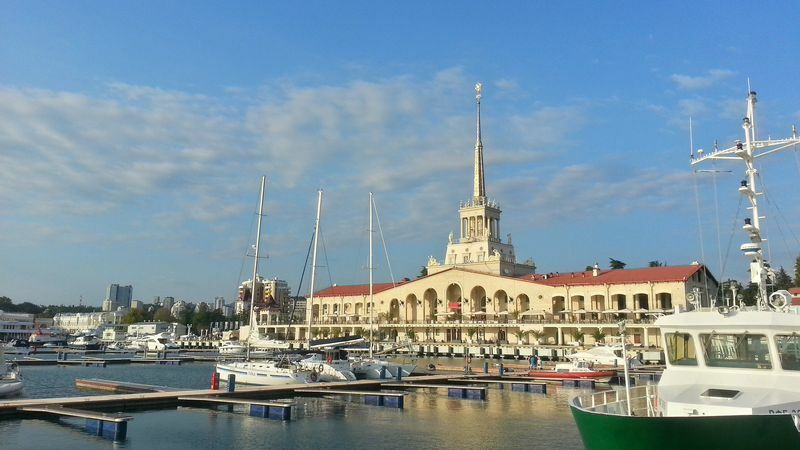 The guest house is conveniently located in the central district of resort Sochi, in 15 minutes by walking there are aquapark Mayak, the beach and Seaport. Night clubs, among which most popular Plotforma and 8 Nebo, discos, bars, cafe, restaurants, all are nearby in the central quay. Also in 10-15 minutes by walking from the house there are located Dendrarium, Zimniy Theater and Hotel Zhemchugina.